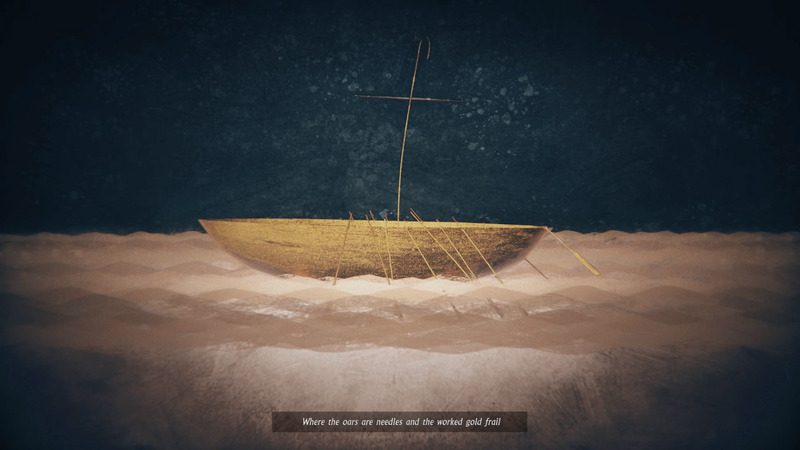 Seamus Heaney: Listen Now Again is an exciting exhibition on our favourite poet right in the centre of Dublin. The exhibition draws from the National Library’s collection of Heaney’s manuscripts, letters, unpublished works and diary entries. 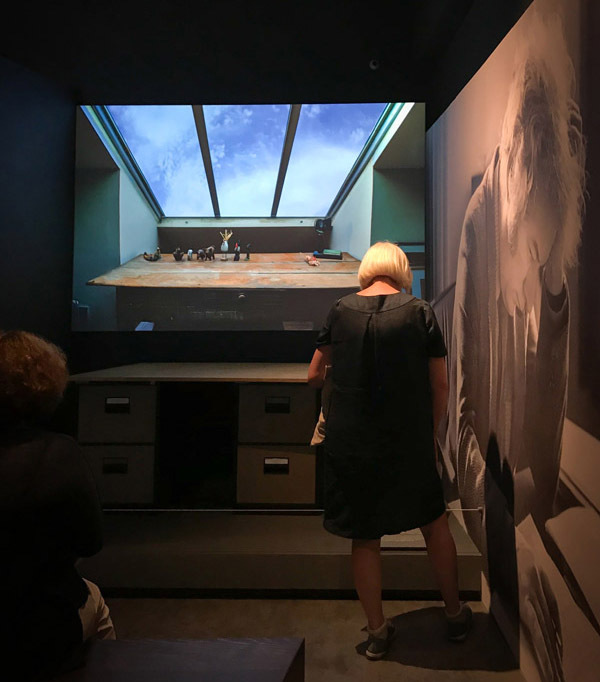 The multi-sensory exhibition takes the visitor through Seamus Heaney’s remarkable career. We were commissioned by the exhibition designers RAA to create some AV pieces exploring his influences, his creative process and then ultimately his legacy and influence across the world. 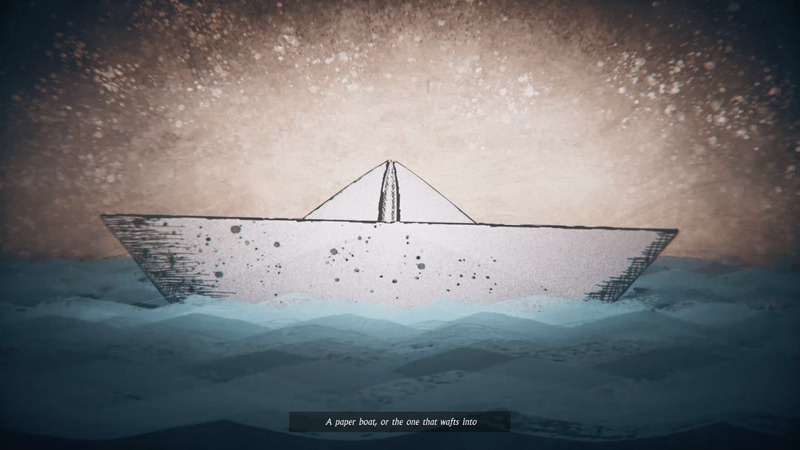 We mixed archive material with animations (created by the Noho team) and brought his manuscripts to life through animation, pealing back the layers, revealing his decisions throughout the creative process. 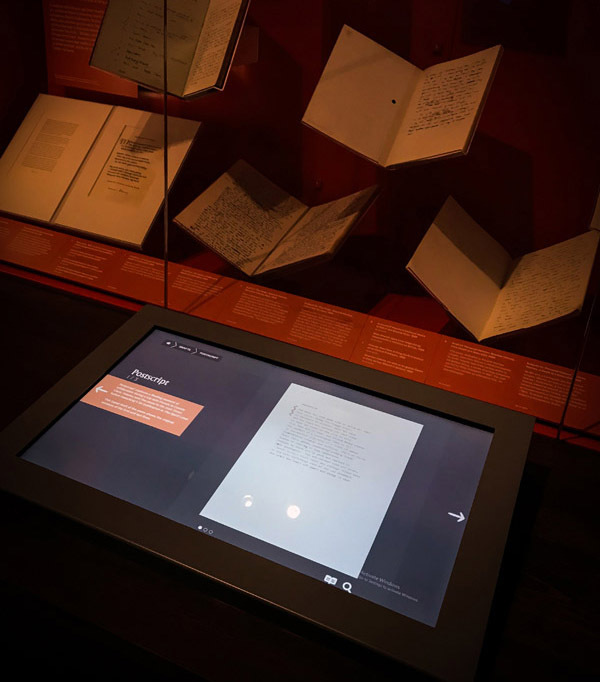 Noho also created audio pieces and an interactive that explores the manuscripts in high resolution, so visitors can see the drafts of poems and explore some of his diaries and other notes. 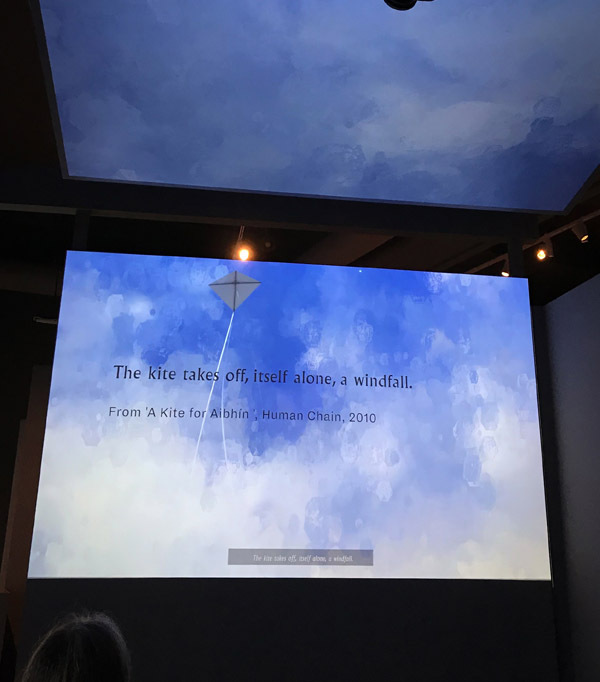 Our team was delighted to work with Heaney’s material again (see our work in Homeplace). We also were delighted to work with new colleagues in RAA and also with our friends in the National Library again. 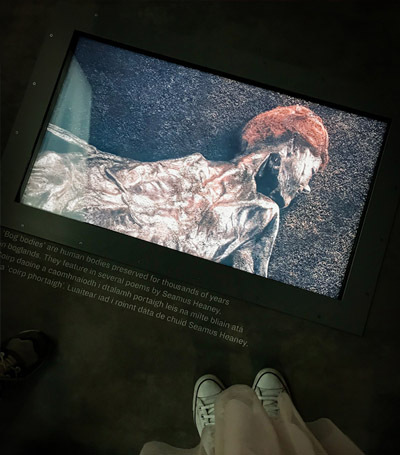 The exhibition design is beautiful, the location is exceptional (it’s house in the new Bank of Ireland’s Cultural and Heritage Centre in College Green) and as always, his poetry is marvellous.